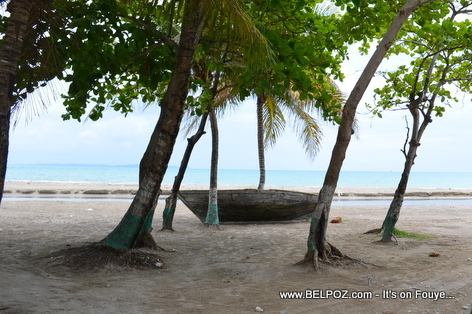 Haiti Tourism - Gelee Beach Festival CANCELLED in Les Cayes this year! If you were planning to go to the Gelée Beach Festival in Les Cayes this year, I have bad news for you... the 2016 Gelée Beach Festival has been CANCELLED, The City mayor of Les Cayes said. KREYOL: Haiti - Fèt Gelée Aux Cayes CANCEL ane saa... Se sa Majistra Aux Cayes la fè konnen... Kisa ou panse de sa?? ?